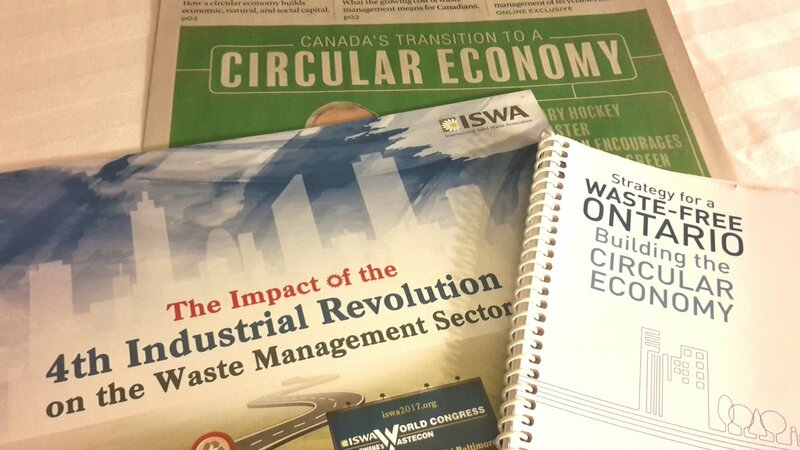 The International Solid Waste Association recently held its world congress in Baltimore, USA. The theme for the conference was Waste and the 4th Industrial Revolution. Two of SA’s very own experts attended the event. Dr Henry Roman (Director of Environmental Services and Technologies, DST) and Prof Linda Godfrey (Manager: Waste Research, Development, and Innovation Roadmap Implementation, CSIR) will present their highlights and key takeaways for the South African context. They will be covering topics such as Global Views on the Circular Economy and Extended Producer Responsibility (EPR), the impact of the 4th Industrial Revolution on the Waste Sector, the drive to close dumpsites, waste management challenges, and placing South Africa within the context of waste management in Europe and the USA. If you are a current PETCO Voting or Associate Member, you are entitled to a limited number of complimentary tickets and unlimited half price tickets. To get your unique member codes to access your tickets, contact our PETCO team at petconews@petco.co.za. There is limited seating available so book your ticket today: PETCO & Friends: An evening with the experts – ISWA World Congress Debrief. Dr Roman holds a PhD in Biotechnology from Rhodes University, South Africa, specialising in the bioremediation of acid mine drainage. He has completed post-doctoral fellowships at Rhodes University and the CSIR. His work experience includes leading the development of two Roadmaps related to the Green Economy ambitions of South Africa, to guide research, development and innovation in the water and waste sectors. Linda Godfrey, principal scientist at the CSIR and associate professor at North-West University, holds a PhD in engineering from the University of KwaZulu-Natal. She currently heads up the Waste Research Development and Innovation (RDI) Roadmap Implementation Unit on behalf of the Department of Science and Technology.